We all love beer, though many on question what kind of beer they love most answer - COLD. Of course we love the most favorable chilled beer that will refresh us during the hot summer days, but when you mention the types of beer, we want to say that all beers are not produced in the same way, the same ingredients and the same methods of production. Fortunately, in recent years there has been a stronger movement of smaller "craft" breweries that allow us to apart from the most famous lager beer, experience the types of beer that have not been represented on the market, or you could taste only in bottled form. 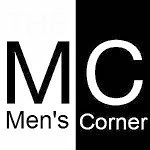 There are many types of beer, and today we introduce you to the five types of beer that we think every man should know who loves to enjoy one of the most macho of alcoholic beverages. IPA is one of the most respected styles of brewers craft movement in the world. 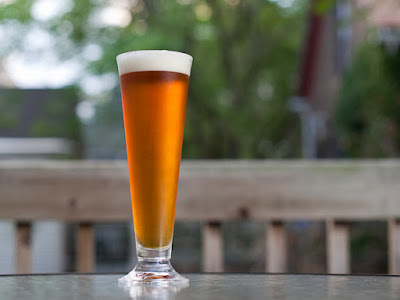 IPA or India Pale Ale is brewed in which the prevailing bitterness and aroma, and differs greatly from stock prevailing in our market and we are all used to. This style of beer originated in the era of colonialism, when British drove a beer in their colony India. 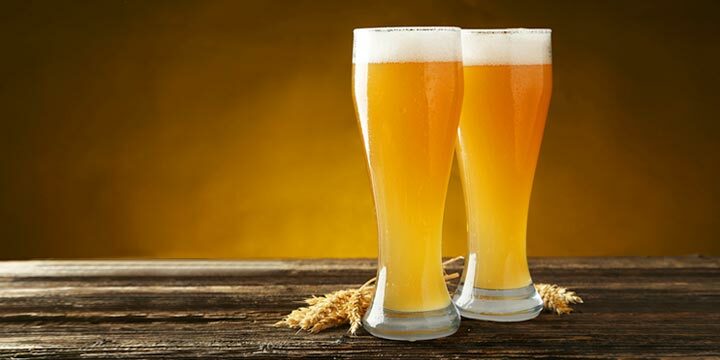 That during times of several months would not spoil, pale ale beer hops are added up a lot, that is a natural preservative and extends the durability of beer, but with that has changed taste of beer. Golden was a copper color and a moderate and sometimes very strong aroma. Pilsen type lager beer is named after the town of Pilsen in the Czech Republic, where it originated back in 1842. Modern pilsner has a bright and clear color from light to golden yellow with a strong flavor of hops. The original Pilsner Urquell beer is still produced in the same place. Czech Pilsner are usually known for their milder flavor, while those made in the German style is usually more brusque flavors. The beer, which was formed in London, and gained worldwide fame in Dublin, Ireland. 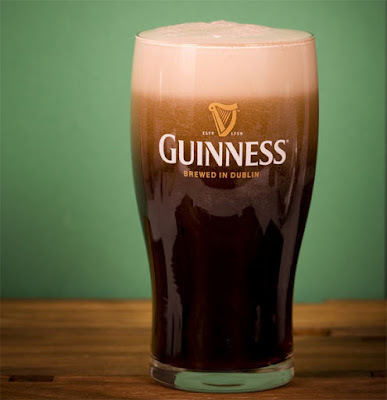 It is a dark ale beer in which the production is used partly burned and roasted barley, which gives the beer a remarkable fullness, rich aroma of chocolate and coffee and a thick and stable foam .. Definitely the most famous stout beer is Guinness, which is the best-selling beer of this type in world. If you have not had the opportunity, I definitely recommend you try a Guinness. Another beer that originated in London and that in fact have a lot of links with stout beer. There is even the debates what are the difference between these two types of beer. Historically, stout beer were called only the strongest versions of Porter, while today those limits quite executed due to the fact that some of the brewery products porter who is stronger than their stout beer. 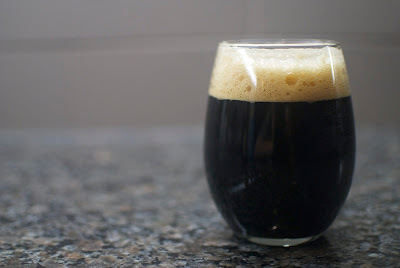 The limits may have been executed, but the porter beer must still be familiar. Weizenbier is a type of beer that is not produced from barley malt, but this is a beer that is made from wheat malt. It is a beer that is perfect for taken to calm thirst, and is particularly popular in Bavaria, where it is called Hefe Weissbier or Weizen. This beer is light and refreshing and perfect refreshment for the summer. 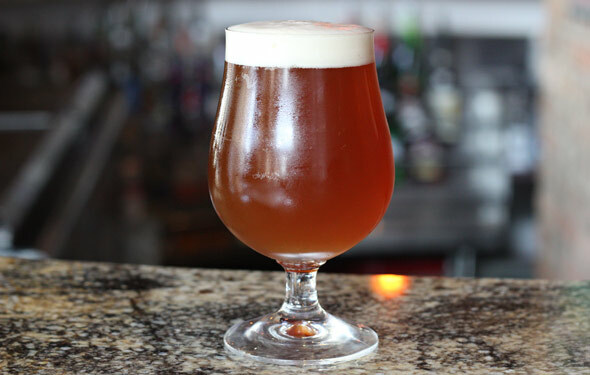 If you decide to enjoy this type of beer, do not forget to hail very slowly in a tall glass that is in lower part narrower and broader towards the top. When the bottle remains about a quarter beer, stop and turn the bottle in order to raise yeast that is deposited on the bottom and then refill the cup. 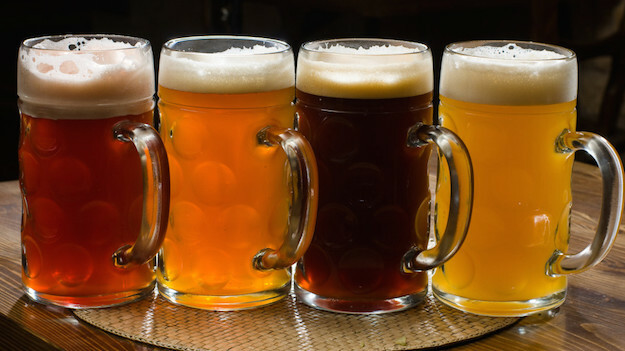 You may have already had the opportunity to enjoy a Paulaner or Hoegarden "light beer".